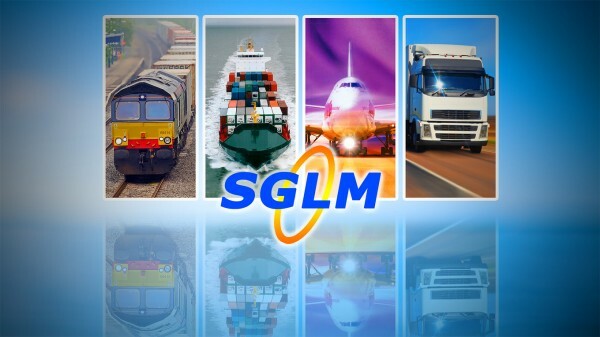 SGL Logistics Management Co., Ltd., Bangkok (or in short SGL, Bkk) is a registered Freight Forwarding and Logistics Company licensed by the Multimodal Transport Operator (MTO) under the Thai Ministry of Transport, Thailand. 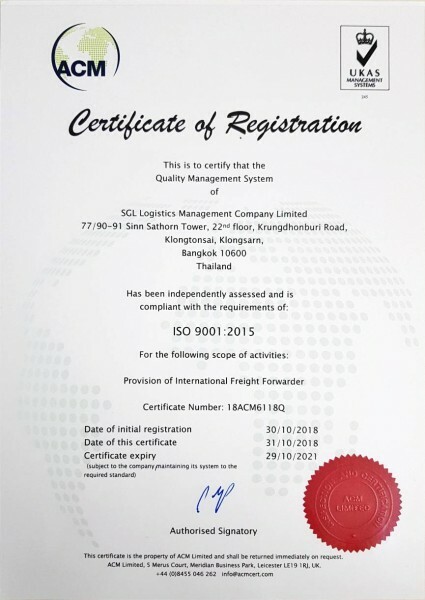 The Company comprising mainly of Thai Shareholders was formed in the year 2003 with the main purpose in specializing in the sea transport of dry and ISO tank containers in Thailand to and from various worldwide destinations. 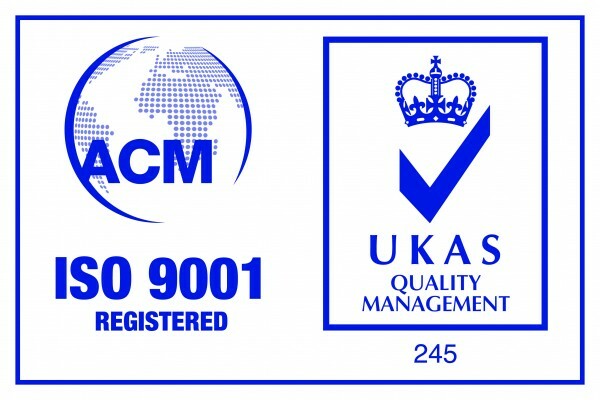 certification in quality control and efficient working system.